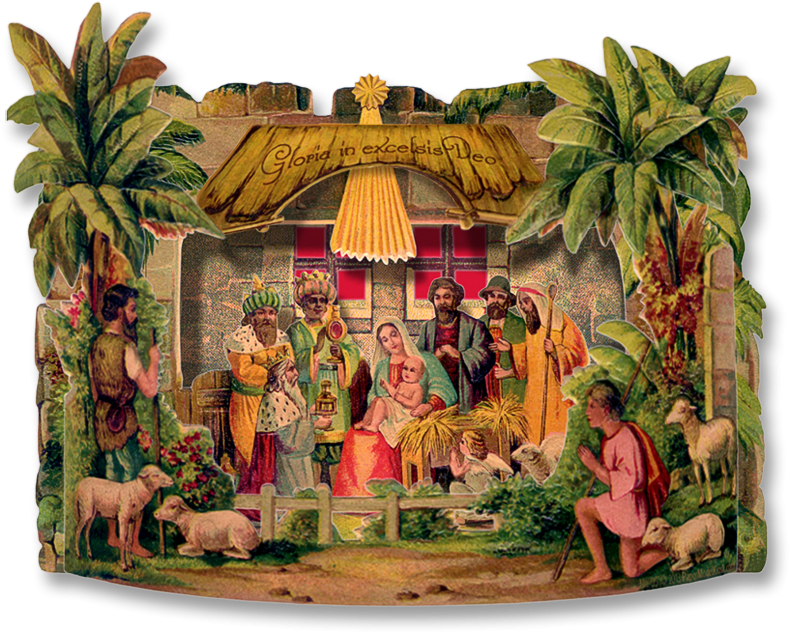 Three pieces create a three-layered nativity. 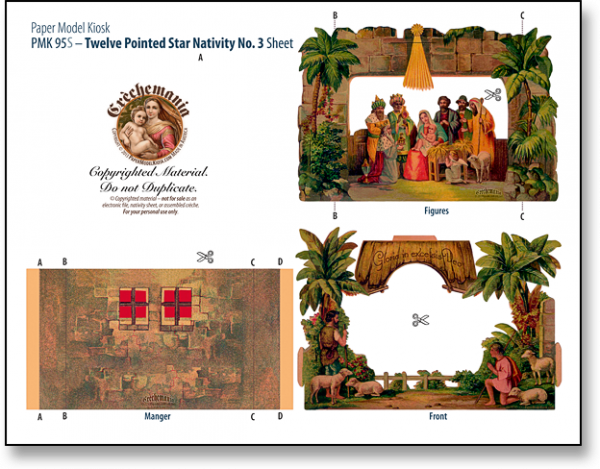 A quality Printed Sheet to create the Twelve-pointed Star Nativity No. 3 with three layers. Step by step instructions are included. But assembly is so easy, you won't have to refer to them. Buy Twelve-pointed Star Nativity No. 3 Sheet as part of a collection, and save!